Detail from "Map of Utopia," © Qiu Zhijie. With the launch of the Vintage and Penguin paperbacks in early 2018, the formal book tour is over. For more recent talks on China, religion and society, please see the general speaking page. 5-7 pm. Details to come. 15 May, Shanghai FCC. Details here. 16 May, Duke Kunshan campus. 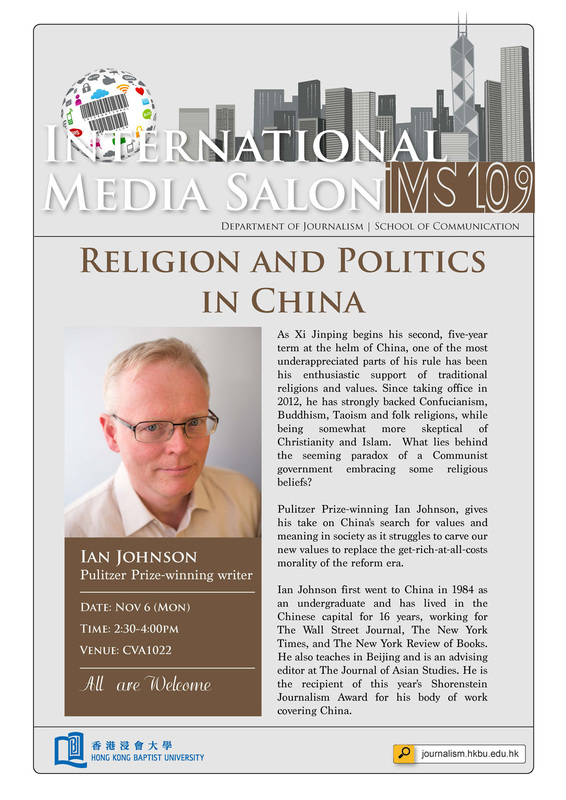 18 May, Beijing International Society. Details here. 18 May, Foreign Correspondents Clubs of China. Details here. -->CANCELED: 1 June, 7 pm. The Beijing Bookworm. Details here. April 29, 2 pm Overseas Press Club/West. Mechanics Institute. Talk with Jennifer Lin, who has a new book (Shanghai Faithful) on the history of her Christian family. Our talk will be hosted by Mary Kay Magistad, former of PRI's The World and current host of the podcast "Whose Century Is It?" May 1, 12:30-2 pm keynote talk and panel discussion. Stanford University. Presentation of the 2017 Shorenstein Journalism Award. Details here. May 2, 4 pm to 5:30 pm, University of California, Davis. Joint talk with Jeffrey Wasserstrom of UC Irvine: "The Presence of the Past in the Future: Facing China." Details here. April 27, 4 pm.Kellogg School of Public Policy. Details here. April 24, 12 noon to 1:30 pm. Northwestern University. Details here. April 25, 6 pm. University of Chicago bookstore reading and Q&A, hosted by Dali Yang. Details here and on Facebook here. April 20. 7 pm Duke University. Hosted by Prasenjit Duara and Ralph Litzinger. Flyer here. April 17, 3:30-5 pm Wilson Center. Hosted by Robert Daly. Details here. April 17, 6:30-8 pm. East City Bookshop. Details here. April 18, 3-4:30 CSIS. Talk with Scott Kennedy about the book and how spirituality dovetails with Xi Jinping's agenda. Details here. April 19, 4-5:30 pm Georgetown University. Hosted by James Millward. Details here. April 12, 6-7:30pm. New York University Bookstore. 746 Broadway. Details here. April 13, 12 noon, The King’s College | 56 Broadway | New York, NY 10004. Q&A with my former colleague from the Wall Street Journal, Paul Glader. Details here. April 13, 7 pm, Asia Society and the New York Review of Books. Talk, reading, and Q&A hosted by the writer Ian Buruma. Details here. April 11. 4-6 pm. Harvard University Belfer Center. 1730 Cambridge St. Details here.